Lets talk handbags! 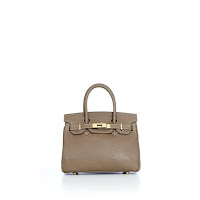 If you know me you know I have one vice when it comes to buying luxury, and thats handbags. If you follow my snapchat than well, you probably already know ;) But anyways today I wanted to chat about my gorg new luxury handbag from the brand Teddy Blake NYC! So lets talk about this bag. First off this post is dedicated to all you girls & guys who dm'd me like crazy when i posted this bag on my IG story!! I see you and Im here to breakdown this bag for you! First off before we really get into the bag... I know you're probably looking at this bag right now and thinking that it looks super familiar...& you'd be right! 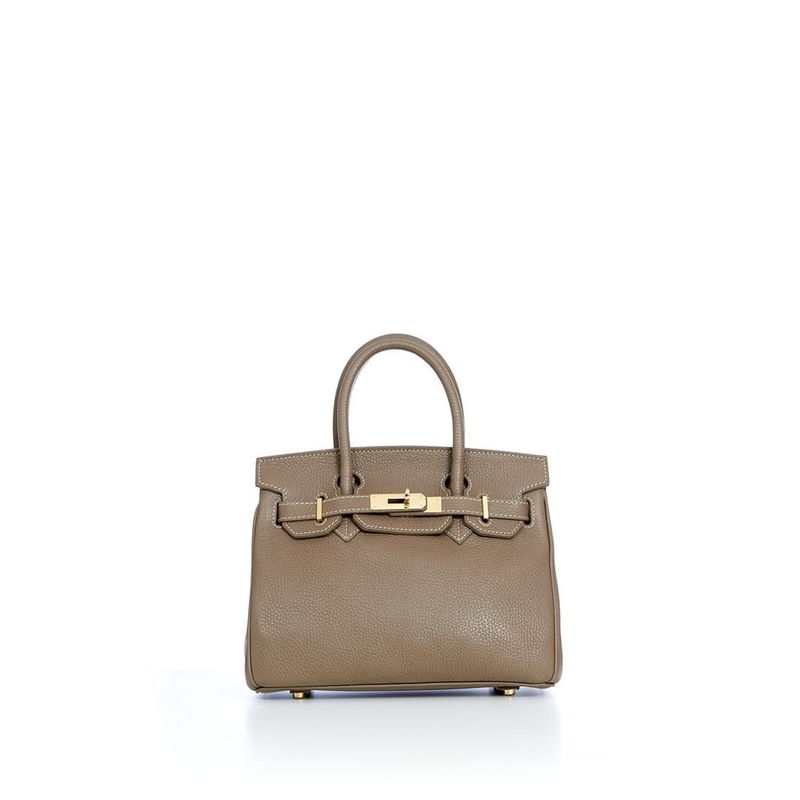 It has a very similar structure to one of the most famous, most luxurious bags ever to hit the market. 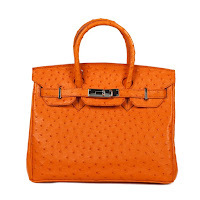 The Hermes, Birkin. Now although the two look similar, this in no way is a knockoff bag. Its its own bag made from Teddy Blake and they call it the "Caty" Bag! Also with that being said it has many of its own characteristics and is super High quality. 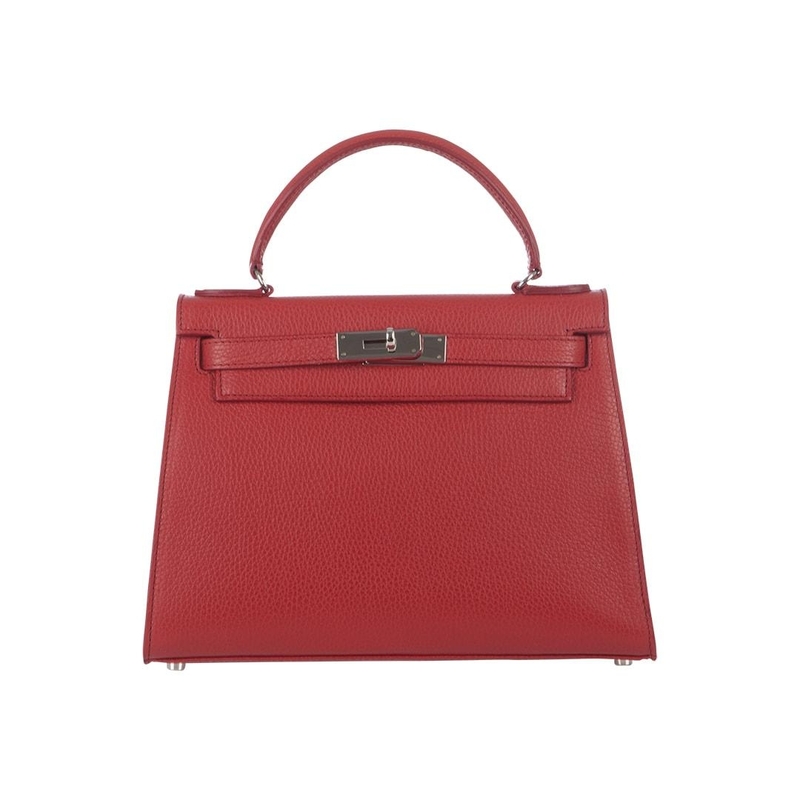 The bags are handmade in Italy and have amazing craftsmanship. The bags have actually been made in Italy since 1958! The bags are super durable and very well stitched made from the most luxurious sturdy materials! Now lets talk about the bag! First off I picked up one of these bags back in September right before I attended NYFW. Now all though I was obsessed with that one, I do personally think I'll get more use out of this one! Mainly because I decided to try something different from my first order. 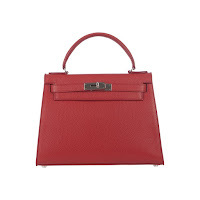 With my first bag from Teddy Blake, I got the same style as this one, "The Caty" but I got it in the color red in Saffiano, in 12'' with silver hardware. This new bag is again the "Caty'' but in the size 14" in black with gold hardware, in Stampatto. Which gives this bag a pebbled texture that the last one didn't have. This specific bag is called the "CATY STAMPATTO BAG 14 INCH." The inside of this bag as well as the last bag I got from Teddy Blake is a beautiful soft Suede. This one has black suede inside while the Red one I first got has a corresponding red suede inside. I got this bag in the size 14" which is the largest size they offer in the Caty style! Now when I first got it I was super scared it was going to be to big! But it turns out that it is literally the perfect size. There is room for everything inside including a small laptop if you wanted to be business chic. As well as just about anything else you could need. Making this size perfect for traveling! I could totally see this as the perfect airport carry on purse, because it can hold so many things with ease, while still looking super luxurious! Mine is again in the Black on Black shade and has gold hardware. This bag retails for $789 but is currently on sale for $549 USD. Shipping is super quick with this bag as it comes from NY, and took only about 3 to 4 days to come. However be sure to pay attention to the little text under the swatches of colors on the site. As it will tell you if the bag has a wait time or not. Since these bags are crafted in Italy they some times have a little bit of a wait on some certain colors / textures! Mine had and currently has about a 3-4week processing time (which is very accurate / they don't make you wait longer than that estimated time, don't worry!) But right after the processing, it should only take a few days to ship to your door. ** Also when the bag arrived it was super super wrapped up , everything from the hardware to the inside of the bag was super protected during shipping! Also if your looking for a different kind of bag,Teddy Blake does sell some other stunning bags! 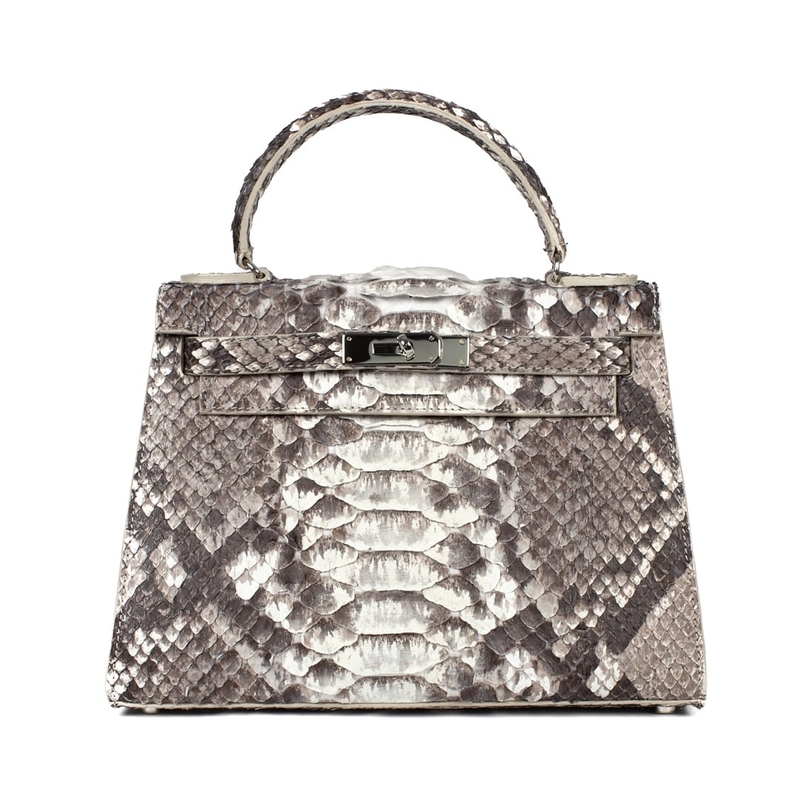 They even have a super super high end luxury line that sells your fav bag styles in exotic materials! Heres some super cute bags that I saw on there site! So there you have it! All the specs + review on my new fav bag! If you'd like to purchase this bag or any bags like it just click the link below!